WUBE/B-105 is Cincinnati’s personality-driven heritage country radio station enjoying our fifth decade as the town’s premier country franchise. 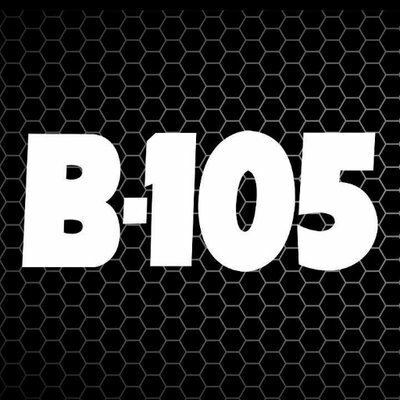 B-105 features today’s best mainstream artists along with an exciting mix of contests, fun promotions and the most recognized on-air personalities, including CMA and ACM Large Market Personality of the Year winners, The Big Dave Show! Country Music Hall of Fame inductee Duke Hamilton hosts middays, CMA winners Amanda & Jesse are in afternoons and Matt Cooper wraps up the day on nights. WUBE has been named Country Music Association’s “Station of the Year” four times, in 1998, 2009, 2012 and 2016. B-105 was also named Academy of Country Music Large Market Station of the Year in 2017. In 2008 and 2017, WUBE was honored to bring home the coveted NAB Crystal Radio Award for our community involvement. WUBE won the Marconi Award in 2015 – the only country station to win it that year.